I'm still glowing from the release party at Exit In! So happy I got to celebrate with so many people I love. 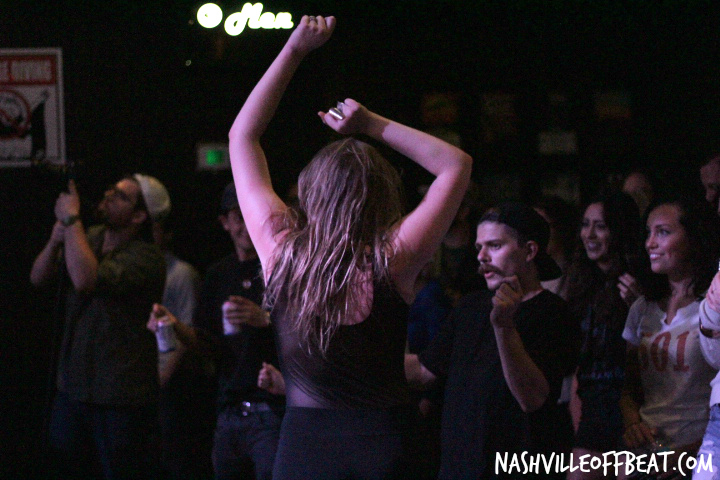 Special thanks to Nashville Offbeat for the rad photos and show review!